The pickup segment is one of the most popular segments in North America. Ford has completely dominated it with their trusty F-150 for well over two decades, but as the F-150 grew, so did it market. The F-150 became a lot bigger and more capable throughout the years, but also more expensive. 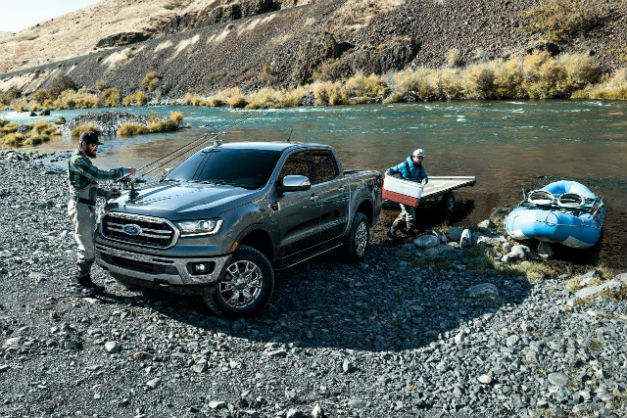 In an effort to solve that pickup gap that exists between the current F-150 and the F-150s of old, Ford has decided to re-introduce the Ranger in its Native American market. 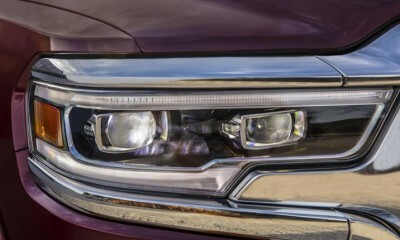 Welcome everyone, to the 2019 Ford Ranger. We’ve waited patiently and predicted. But now, it’s finally real. Making its debut at the North American International Auto Show (NAIAS) at Detroit, the Ranger is everything we expected and a lot more. 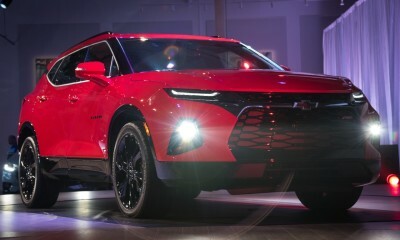 If you thought this is a pickup lookalike crossover with a monocoque chassis, think again. It features a real ladder frame design, much like the F-150 and the F-250. In that essence then, it’s a real truck, and not a tall crossover in disguise. The front bumper is mounted directly to the frame, a feature only pickups exhibit. Design-wise, it’s really similar to the Ranger in Europe and New Zealand. It’s got Ford written all over it, but you can definitely tell it’s a Ranger and not an F-150. 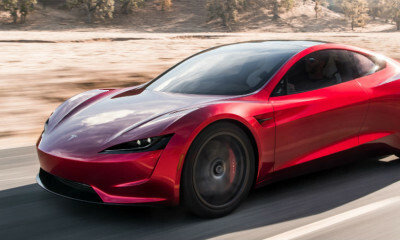 It’s got a different fascia and it’s a little bit more compact. 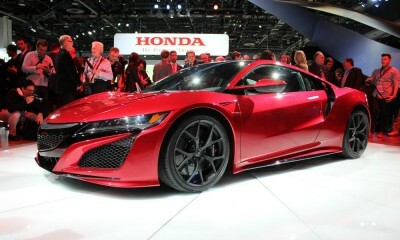 Mind you, it looks just as capable and just as aggressive from the outside. The Lariat package is especially tempting, with a skid plate up front, more aggressive off-road tires and even a locking rear differential. 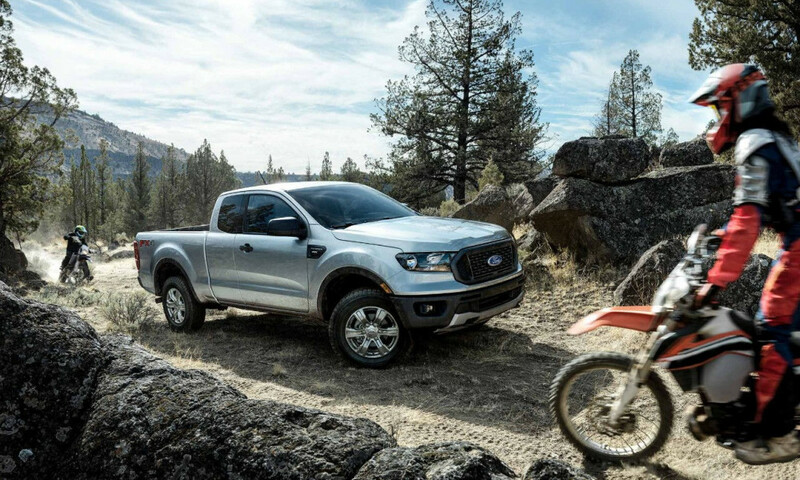 The 2019 Ranger will be available in SL, SLT and Lariat trim levels, with a SuperCab and a SuperCrew configuration. 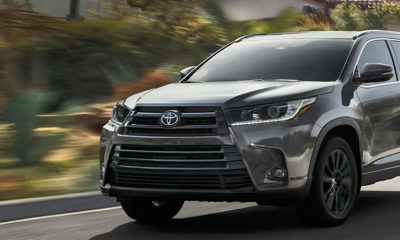 You’ll also be able to specify a four-wheel drive system as optional on the base models, or stick with the front-wheel drive setup they come stock with. The Lariat package with 4WD and a locking diff should prove to be utterly unstoppable off-road. 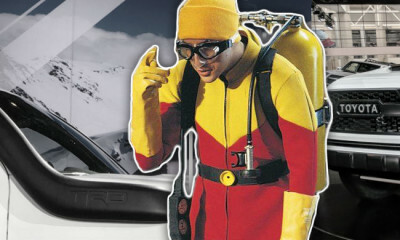 What you won’t find, unfortunately, is a Ford Ranger Splash edition. But alas, we digress. 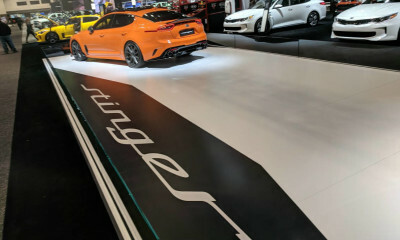 All Rangers come equipped with the 2.3-liter turbocharged four-cylinder found in the new Mustang and the Focus RS, though here they’ll be in a different state of tune. 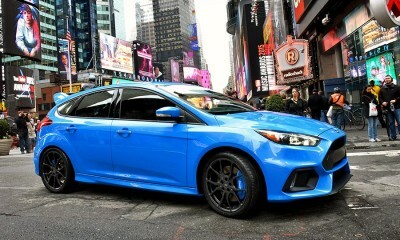 No official figures are out just yet, but expect power levels to be somewhere in the 350-horsepower Focus RS region. Torque might be slightly up on the RS though. 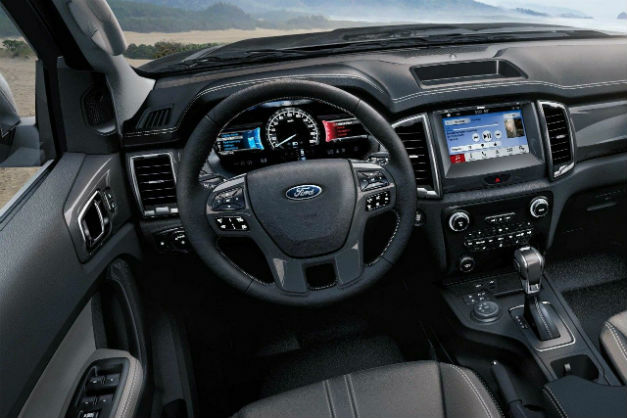 Power is sent to the wheels via Ford’s brilliant ten-speed automatic transmission, which is silky smooth and lighting quick. It’s perhaps the best-rounded transmission fitted to a modern car today. We expect prices for the base Ranger to start under $25,000, though that figure can go drastically up if you start playing with the packages and the options. A fully configured Lariat Ranger with all of the options ticked may come in closer to $40,000. Whichever way you look at it, that’s a serious truck for not a whole lot of money. Think of competition, and nothing comes to mind, especially at the price range.